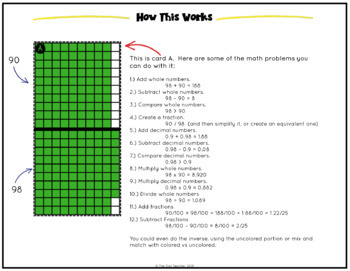 Are you looking for a math center activity that works for multiple math areas? 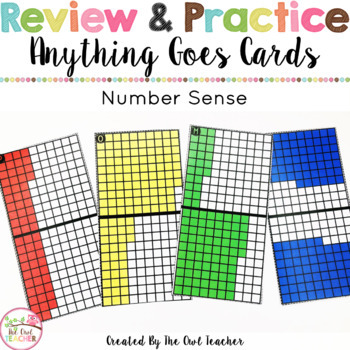 These anything goes cards cover a variety of number sense concepts and will engage your students! 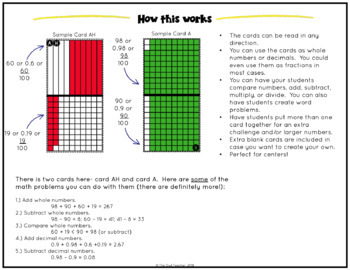 These cards can be read in any direction and used as whole numbers or decimals. 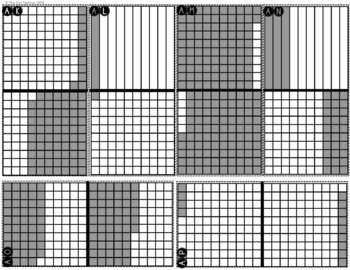 This activity is perfect for small groups, independent work, whole group activities, enrichment, and so much more.